If your mobile home is equipped with an air conditioner, now is the time to give this crucial appliance a good tune-up. Spring tune-ups are important for several reasons. For starters, the leading cause of air conditioner failure is a lack of proper AC cleaning & maintenance. Your AC system is like any major appliance in that it needs to be cared for properly to maximize the return on investment you get out of it. 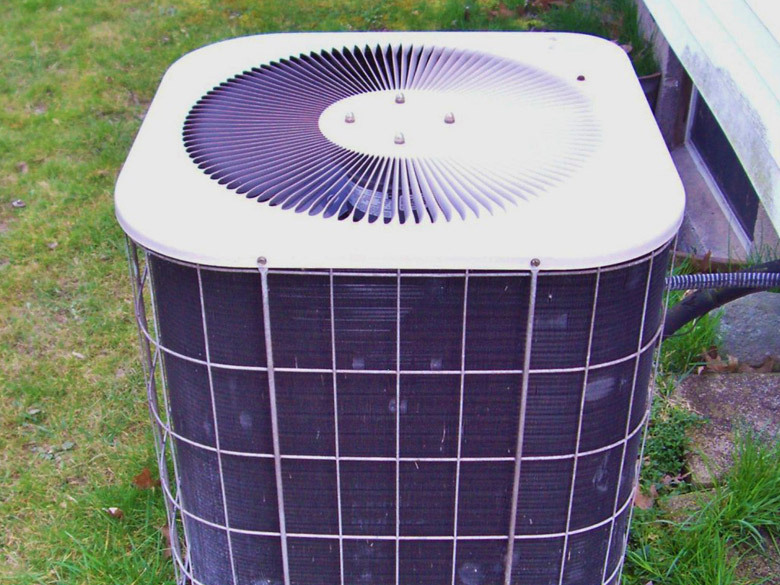 Secondly, having your AC unit maintained can also help keep it working effectively and efficiently. You can tune up your unit on your own or call a service contractor to do it for you, though the latter is more expensive. If you’re doing it on your own, start by changing the air filter and examining hoses and connections for signs of damage or leaks. Be sure to clean the evaporator coil as well. To finish up, clean up debris that may have accumulated inside the unit and wipe down the blade fins. Projected cost: If you hire a service contractor for the tune-up, expect this to cost somewhere around $100. Now that spring has arrived, it’s an ideal time to give your windows a good, thorough washing – both from the exterior and the interior. Buy a good, streak-free window washing product and get to work. While you’re at it, be sure to check the screens for any signs of damage and replace or repair if necessary. Also carefully inspect the window frames and re-caulk as necessary. This helps to keep cool air inside the home during the spring/summer and also helps to prevent bugs from entering the home. Finally, dust the blinds and wash any window dressings while you’re maintaining the windows. This helps remove any dust and dirt that has accumulated on them during the winter. Projected cost: This is a relatively inexpensive chose, and should cost less than $10 for washing products. If new screens or caulk is needed for repairs, it may cost more. The roof is arguably the most important part of the mobile home when it comes to safeguarding it from the elements – and during the winter, the roof takes a beating. When the weather gets nicer, grab a ladder and get up on the roof to carefully assess its condition. Look for things like damaged or missing shingles, flashing areas that may be compromised, damage in eaves and soffits, and any other things that look unusual. 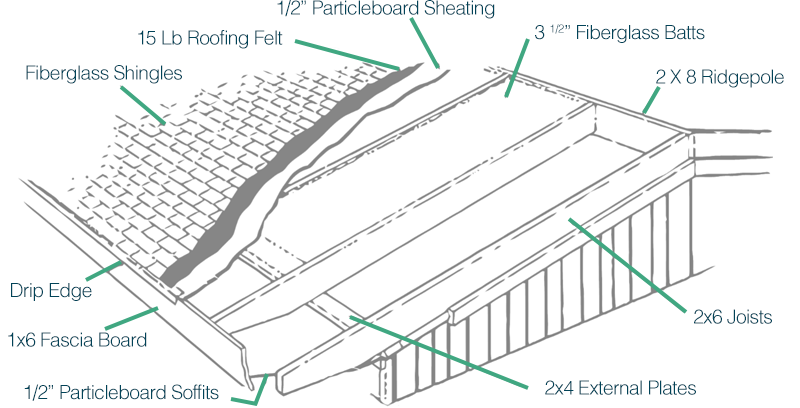 Make mobile home roof repairs when necessary. With spring storm season in swing, a faulty roof could lead to a leaky, water-damaged interior. While you’re up there, be sure to clean out the gutters so that any rainwater runs off properly from the roof and doesn’t risk damaging the foundation. Projected cost: Usually any repairs that are necessary are minor in nature and usually cost less than $200. 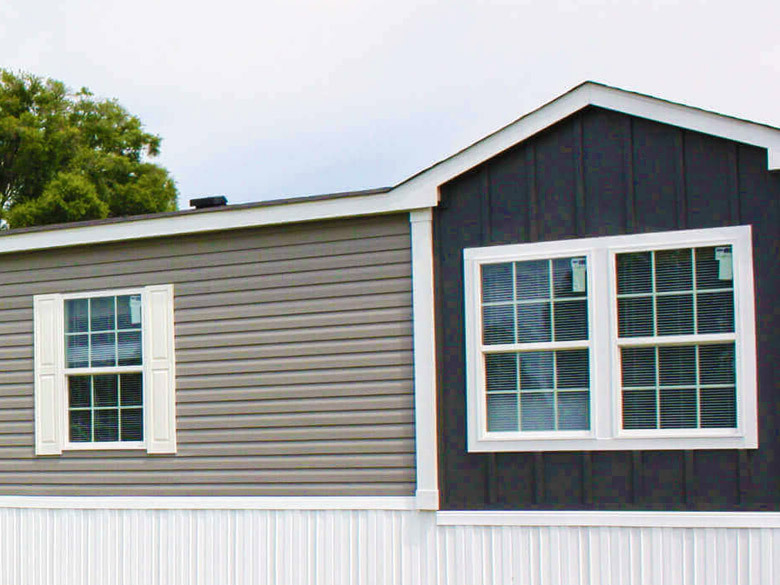 It’s important to clean your siding and any mobile home exterior walls for a few reasons. 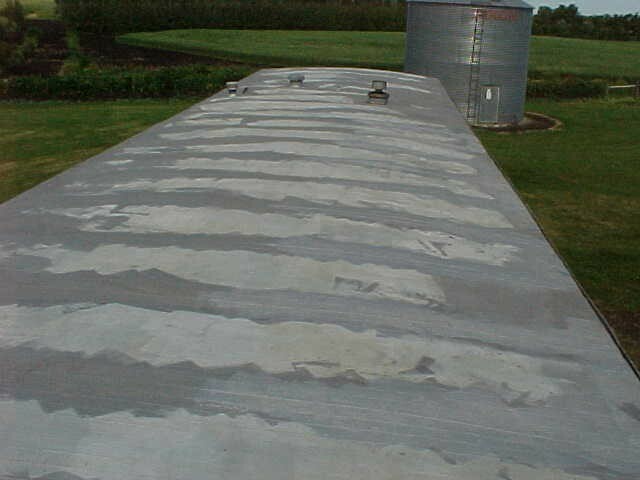 For starters, water runoff from winter snow may have caused some mold and mildew buildup in these areas. Secondly, it can get rid of any other dirt and grime to give your mobile home a more appealing look. And finally, cleaning your mobile home siding and walls also allows you to assess their overall condition and make repairs when necessary. Rent a power washer to perform this washing work. 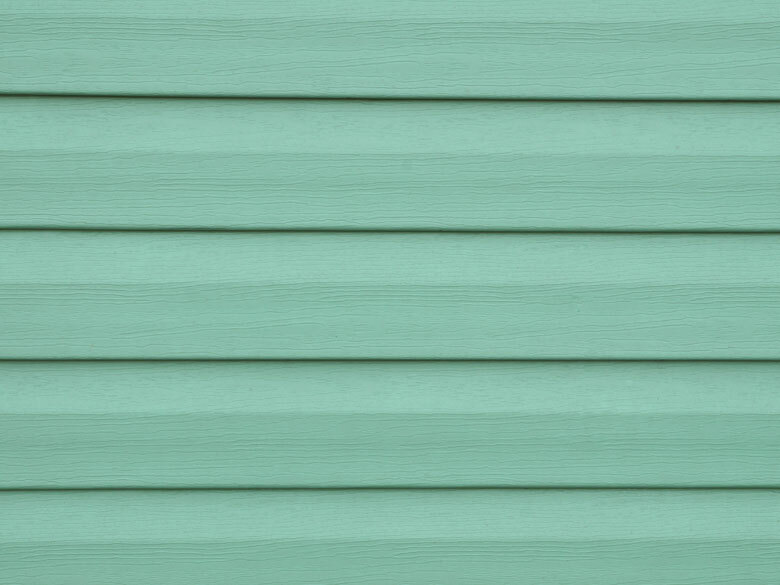 When you’re assessing the overall condition of the siding and exterior, you’ll want to pay close attention to areas near the corners of your home, as they’re often the most problematic. Bust out your caulk if you spot any holes in these areas and fill them accordingly. Projected cost: The biggest cost with this project is the power washer rental. You can rent the tool at most hardware stores for the day for less than $50. Sprucing up the area around your mobile home is more than just trimming bushes away from your home and your home’s AC system (if it has one installed). No, it also includes inspecting the skirting, checking the porch/deck areas for signs of rot and carefully examining the foundation for any signs of cracking or damage. Let’s start with the foundation. In assessing it, look for cracks, excessive deterioration or crumbling mortar. 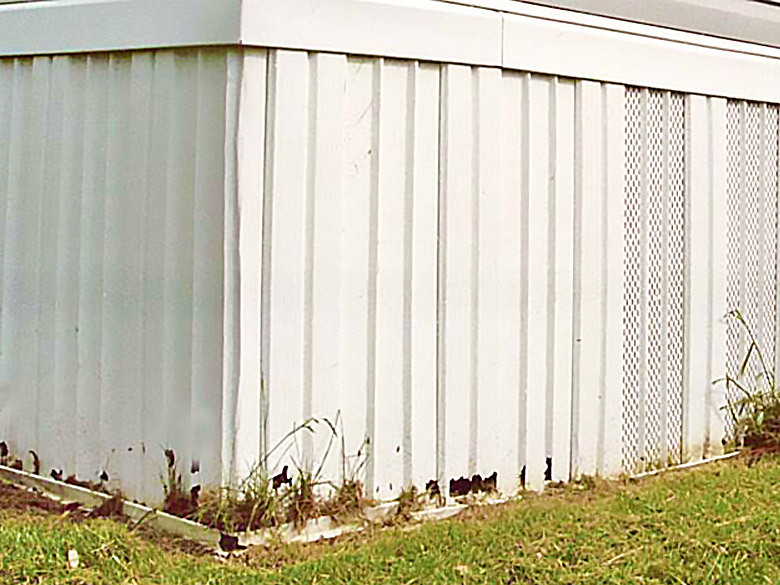 Being that your mobile home’s foundation is so important to its structural integrity, a professional should always be called upon to repair such issues. Additionally, check your home’s skirting to ensure it’s ventilating properly and isn’t damaged. Damaged skirting can be an invitation to rodents and may also impact the temperature in your home during the summer months. When it comes to the porch and patio, it’s common for mold and mildew to accumulate in such areas, especially if you live in a region of the country that receives a lot of rainfall or snow. These may not just lead to structural damage, but they can also attract insects. Remove mold and mildew with a pressure washer, replace any wood boards as necessary and consider sealing any porch or patio areas as it is needed. Projected cost: Cost largely depends on the severity of issues you’re experiencing. For instance, foundational issues may cost several thousand dollars to repair. Moderate porch/patio maintenance and yard management are very manageable from a price perspective, however.